Multi Racing is a free Racing Game For Windows 8 and 8.1 computers. 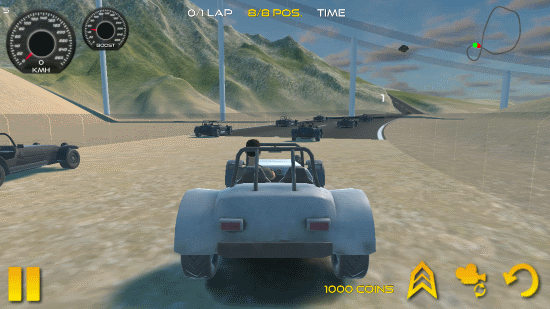 This amazing racing game take gaming on Windows 8 to the next level. This is one of the best racing game for Windows 8 with high end graphics. It not only lets you choose from multiple off road cars to play with, but multiple graphics settings can be chosen to play this game. The tracks of this racer game are just splendid so are the details provided in the game. 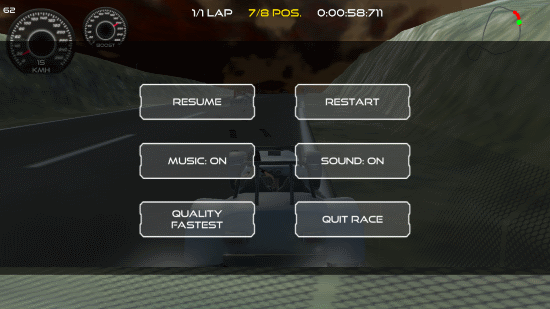 You can not only choose from multiple cars, but multiple tracks as well. Upgrade and change your car to enjoy this multi car competitive racing game for Windows 8. This racing game for Windows 8 can be installed easily by visiting Microsoft Store. In the Microsoft store, you will have to search for the game by its name. You can also get redirected to the game’s page on Microsoft store by clicking on the link provided later in the article. Once you reach the game’s page, click on Install to get the game downloaded and installed on your computer. 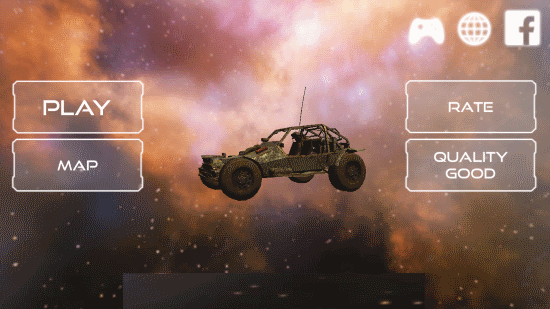 You can choose different maps to race on this racing game for Windows 8. Use the navigation key to move your car on the race track. Click on play to begin with the game. 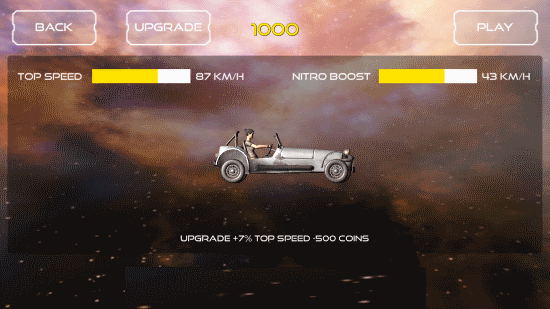 Here you can choose different cars to play with, or upgrade existing cars with earned points. 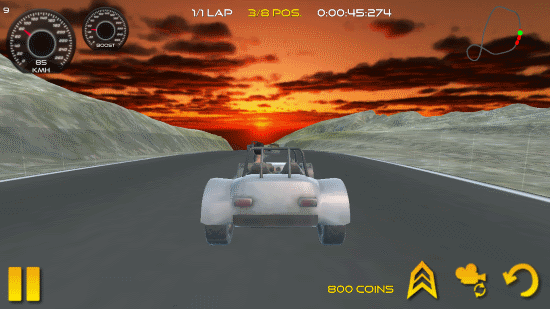 Points are earned by winning races in this racing game for Windows 8. Cars are unlocked as you play this game and win races. 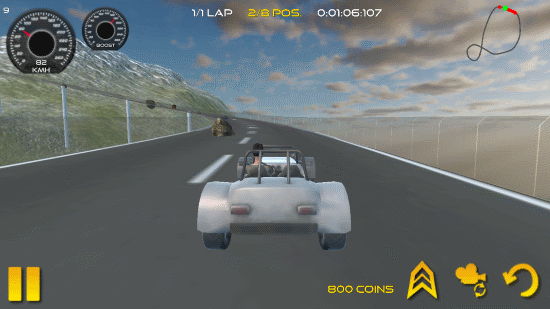 When you begin this racing game for Windows 8, you can see laps, your position, race map, speedometer, and boost meter. You can also change to different views if you want. If the game lags because of graphic quality, you can pause and change the graphic settings. There are different maps you can choose to play with. The detailing level in this racer game is just awesome. This racing game for Windows 8 is an amazing addition to Microsoft Store. If you are a racing game fan, you must try out this game for Windows 8. Download Multi Racing for Windows 8 and 8.1 computers.